Madison needs as much publicity as possible - an amazing girl for an amazing cause! after a day's busking in St Ives. Here is her story and she needs your help! 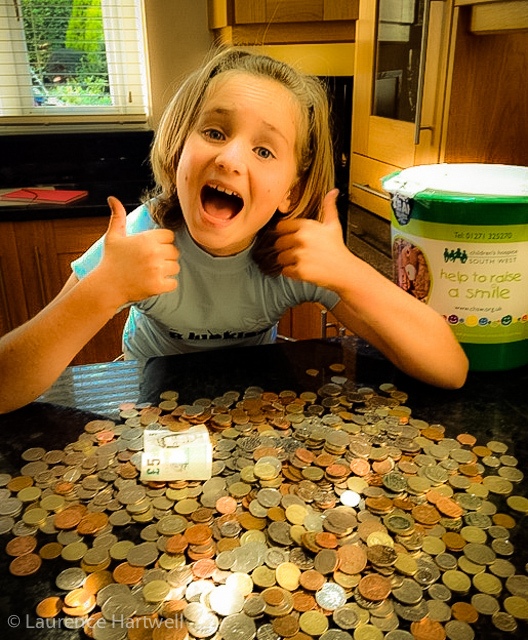 "I am 9 years old and set myself a challenge to raise £500 forLittle Harbour . I chose Little Harbour childrens Hospice as I feel sad when adults die but at least they had a childhood, but when children die they have not had this special time. With the hospice's help the children and their families get a lot of love and care at a very needy time. 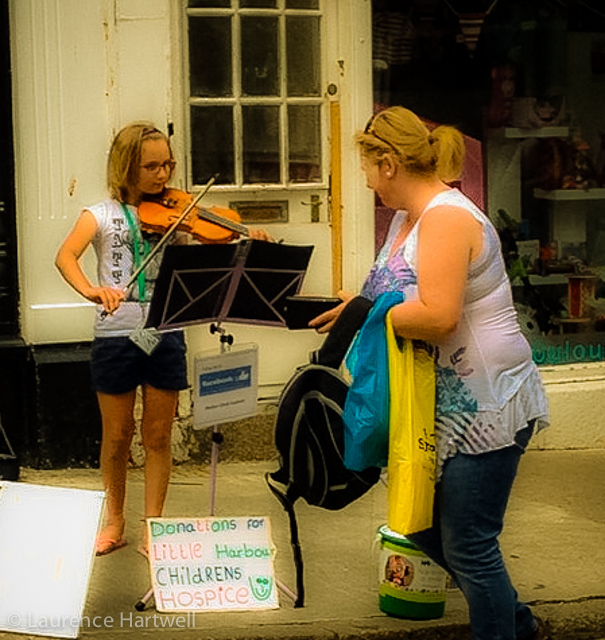 I started busking at Easter and I soon smashed my £500 target. I raised my target to £5000....and smashed that too. Then I raised my target to £10,000 and I smashed that one too......so I raised my target to £15000"
If you can help Madison reach her target - give her even more publicity and spread the word by sharing her Just Giving or Facebook page with your friends.